What it is: A look at the darker side of the City Of Joy, told through the story of Jamshed Alam. Dwelling over several problems like displacement, refugees, disease, and illicit professions, the fictional tome follows Jamshed or ‘Jami’, a third-generation refugee in ‘Kalkatta’ through his life’s adventures. His grandparents were displaced during Partition, and the struggle for survival continues with Jami. 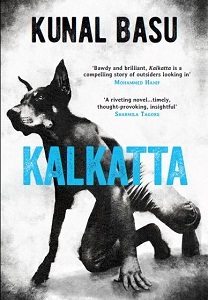 A gritty take on the underbelly of the city, Kalkatta is a lesson in history, politics and above all, humanity. Verve View: For those who aren’t fans of the genre, it may take time to warm up to the book. But Jami’s story is thrilling enough, and all you want to know is what lies ahead. And if you belong to a metropolis similar to Kolkata, the novel is sure to remind you of your own city – it’s real, gritty and oh-so gripping. Action, drama, emotion – Kalkatta packs them all in plenty. We’d recommend it in a heartbeat. 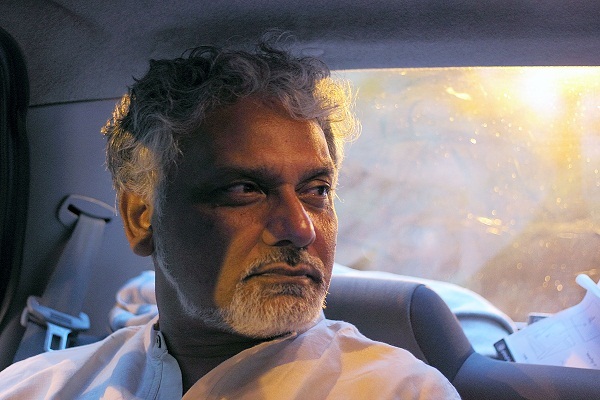 Read it for: A different take on the city of Kolkata, from a master storyteller. 1. Have the characters or events in the book been inspired by people or incidents from your life? 2. Who is your favourite character from Kalkatta – the one you enjoyed creating the most? 3. Are your works set in reality or do you rely mostly on imagination – or is it a bit of both? 4. Many descriptions of ‘Kalkatta’ reminded me of my own city, Mumbai. What’s the most challenging part about writing a book that’s essentially a portrait of a city or place that millions identify with? 5. What do you hope readers will take away from the book? 6. What’s changed for you from the ‘Kalkatta’ you grew up in to the one you see today? 7. There has been a drastic increase in the number of Indian authors writing in English since you began. Your take? 8. Do you prefer writing novels or short stories? 9. Are you working on any new books? 10. Any advice for aspiring writers?